The TG 209 F3 Tarsus® is a thermo-microbalance which is custom-made not only for the quality assurance of polymers, but also for routine applications in the fields of organic, chemistry, pharmaceuticals, cosmetics and food. A thermocouple accurately detects the sample temperature through direct contact with the sample crucible. The thermo-balance as a top-loader is guaranteed to be safe and user-friendly dues to its reliable vertical construction with a sample carrier lift. The device works with a resolution of 0.1 µg and operates between room temperature and 1000°C. Selectable heating rate from 0.001 K/min up to 100 K/min may also be configured by the user. 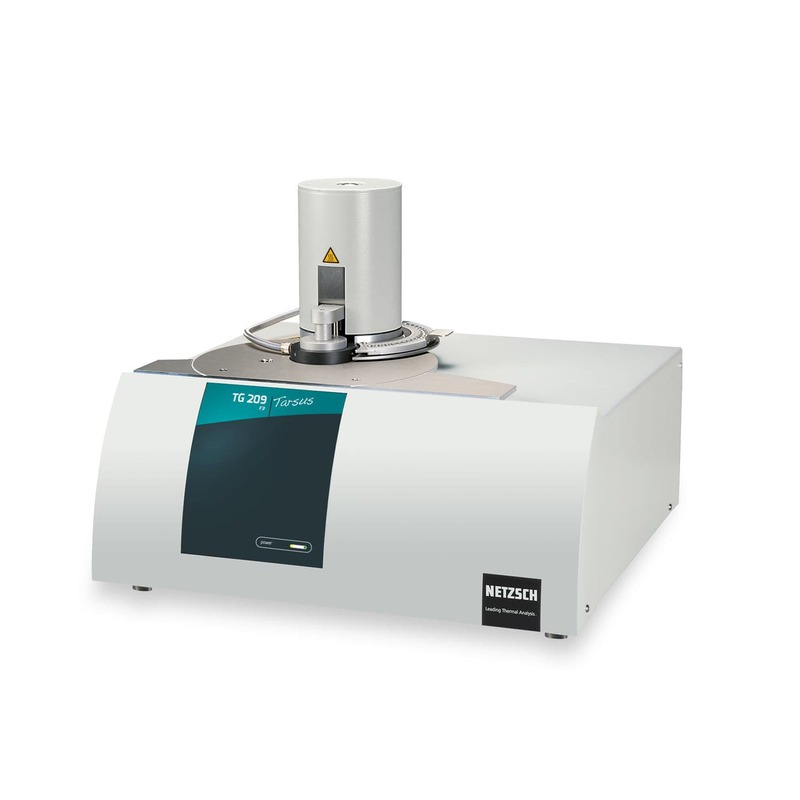 An automatic sample changer (ASC) for up to 20 samples which is also in different crucible types is compatible with the instrument.